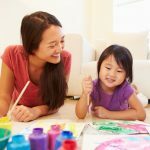 You’ve probably heard a lot about how art can help your preschooler with academics later on and more important, how art can help your child develop motor and writing skills, and excel in the spoken language. At The King Art Studio, we understand that art can do much more than that. We offer art classes in drawing, painting, games, crafts and many other mediums including clay and ceramics. And, all these mediums help them translate the world they see around them and project it in color or form. In this way, they develop their creativity. Even as kids try their hand at new projects and learn by making mistakes, they are encouraged to expand their imagination and that helps them develop confidence in themselves. When faced with the challenge of mastering new mediums, they learn problem-solving techniques. At The King Art Studio, we have a team of trained instructors that are especially skilled in working with preschoolers. They know how to direct and gently offer constructive criticism. This helps and at the same time, encourages the child to excel. Kids need to be taught the skills of sticking with the task they have taken up and complete it before moving on to the next. They also need to learn to keep trying until they succeed and persevere no matter how difficult the project may be. Our art lessons can help them with that. 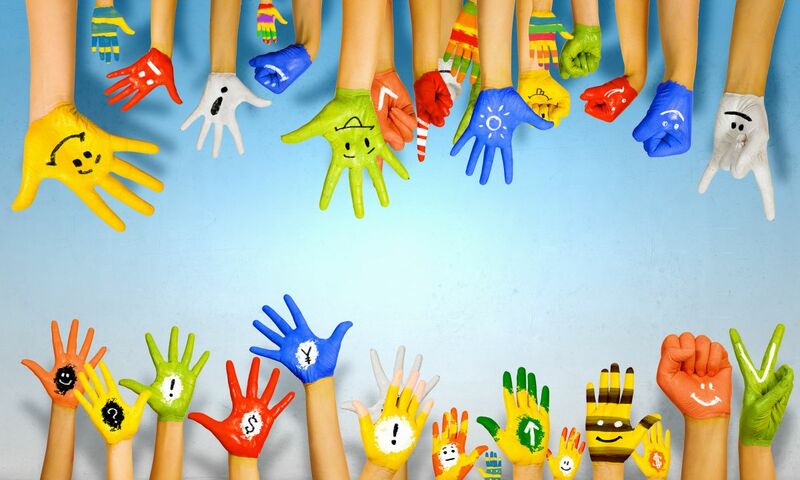 We create a friendly, creative and secure environment where kids can make friends and help each other along. We also make it a point to use only the best of art materials that are safe for your child to use. 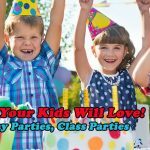 We offer two kinds of Preschool Art Camps and you can opt to enroll your child for the one that best meets your convenience. We have packages for three days a week and for five days a week. Kids aged between 2 and 5 years are welcome. Make this awesome opportunity available to your child and equip him/her with skills that will help in every sphere of life. And, art classes are the best gift you can give your child. Call us or contact us at The King Art Studio and let us tell you all about the amazing range of art activities we have for your child.